The Moritzburg is a fortified castle in Halle. 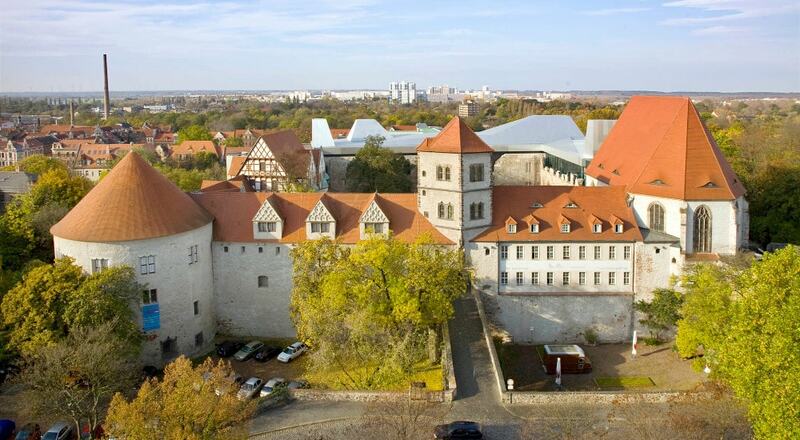 The cornerstone of what would later become the residence of the Archbishops of Magdeburg was laid in 1484; the castle was built in the style of the Early Renaissance and is one of the most imposing buildings of Halle today. Since the end of the 19th century it has housed an arts museum which is recognised of being of national importance.